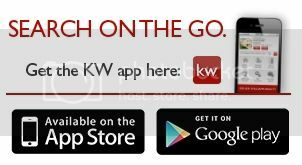 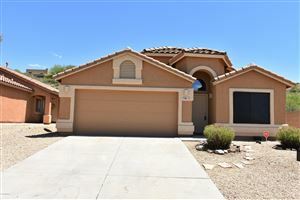 Welcome to the Northwest Tucson Homes and Real Estate Search page; #1 stop for finding a home in Northwest Tucson. 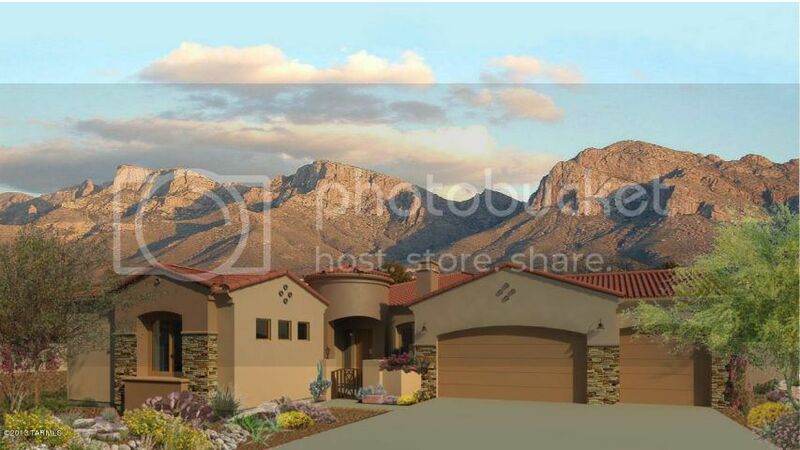 You can view all available Tucson MLS homes for sale in Northwest Tucson. 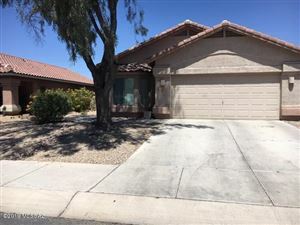 While here, you can also see up to date, real-time market statistics, as well as anything you want to know about the community and the Northwest Tucson area with your personalized Market Insider. 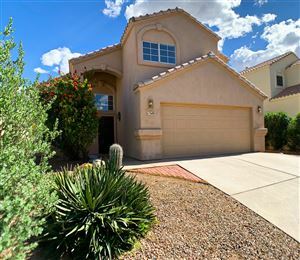 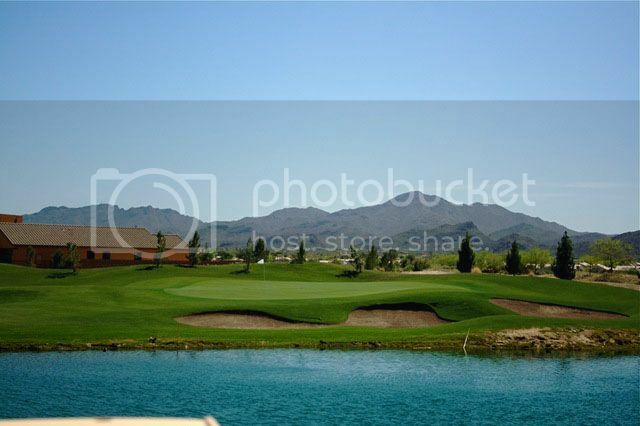 This area is updated daily to bring you all the best Northwest Tucson homes for sale.